2). 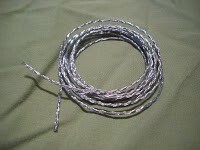 Wire Guage: must be easy to bend. 4). 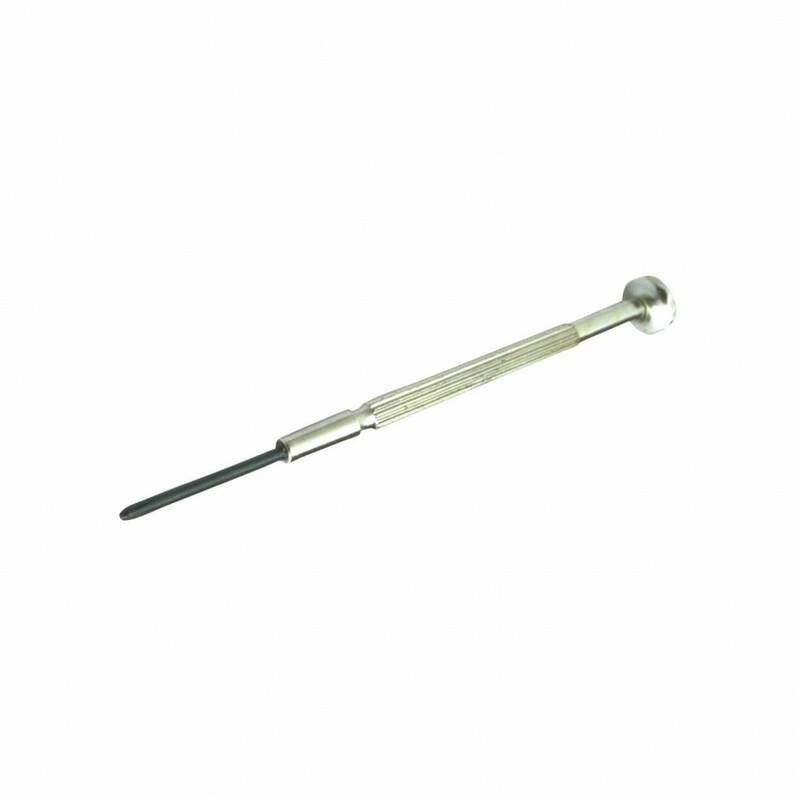 Small thin screwdriver or anything you could use that is thin to poke a small hole on the framed wood. 1). Make sure your surface is clean or place a large clean cloth on the surface of your table. 2). Turn your canvas around to it’s backside. 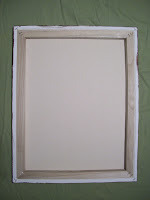 If your painting is vertical than you will need to turn it vertically. If its horizontal than you will need to have it horizontal. Make sure it is right side up so you do not accidentally wire it upside down. 3. 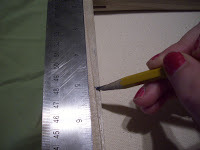 With the top of your canvas in the right position, measure the side of your canvas with the ruler. 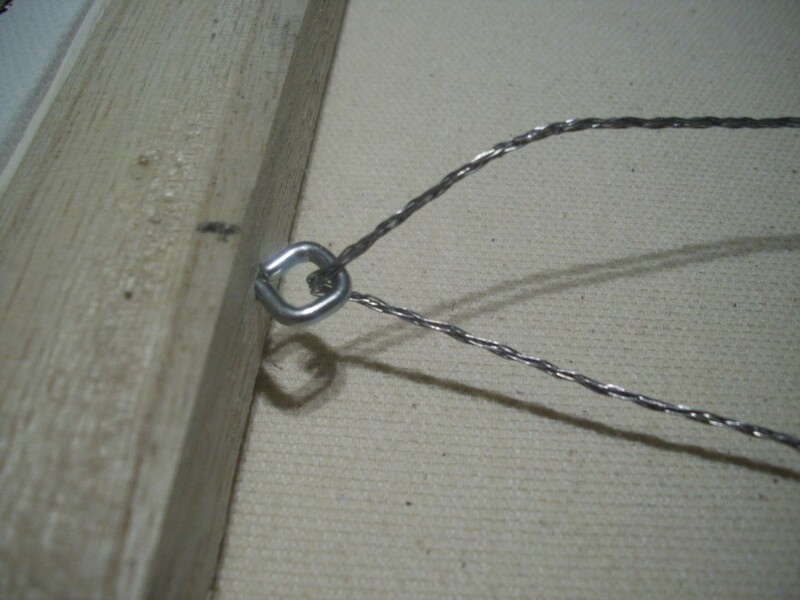 You should be placing the wire between 1/4 and 1/3 of the way down. 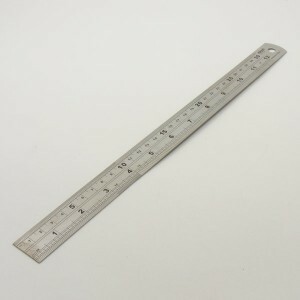 I am measuring down 5 inches and placing a mark with my pencil. Repeat the same thing on the right side of your canvas. Don’t forget to mark the 5 inch mark. 4. 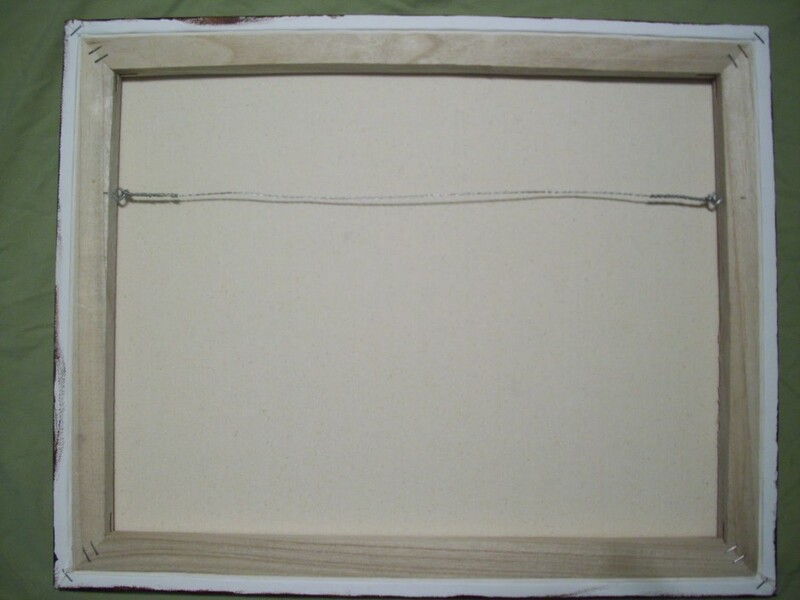 Use the small thin screw driver to poke a hole on the inside of the wooden frame where the 5 inch mark is. 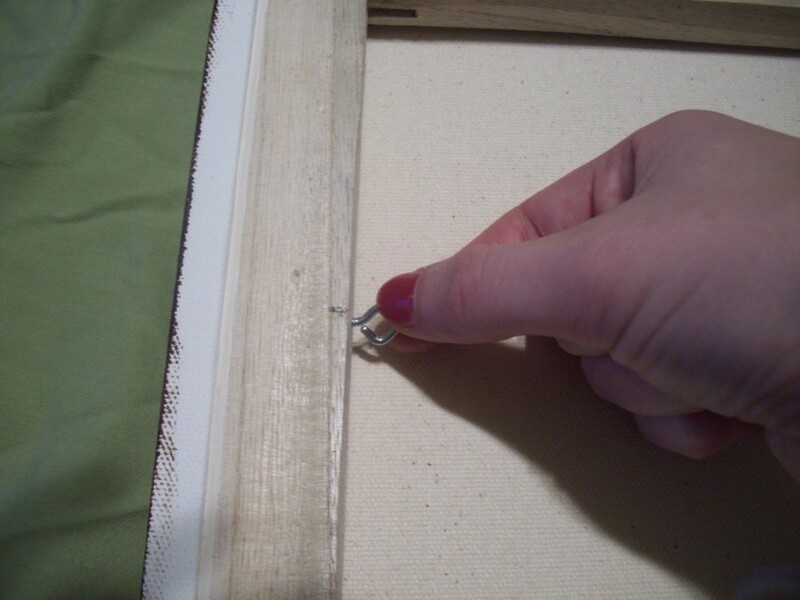 Then place and twist the screw eye into the hole securely. Repeat the same thing on the right side. 6. Place the wire in the screw eye, then loop the wire from underneath the screw eye and up. 7. Twist the wire around the other. You will need to do this until the wire is used up. 8. Repeat Step 7 for the opposite screw eye. 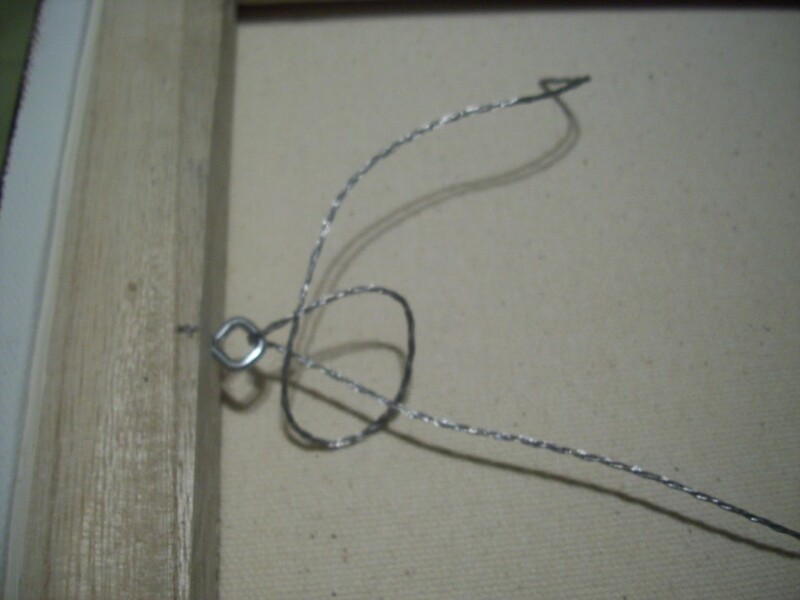 When you first put the wire through the second screw eye, make sure the wire is taut. 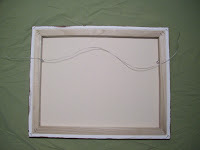 You do not want slack wire; as the wire hangs it will loosen some, so you do not want to loosen so much that the painting no longer hangs correctly. Once done it’s ready to hang and Enjoy! Email me at colorguam@gmail.com if you have questions or call me at 687-1075.